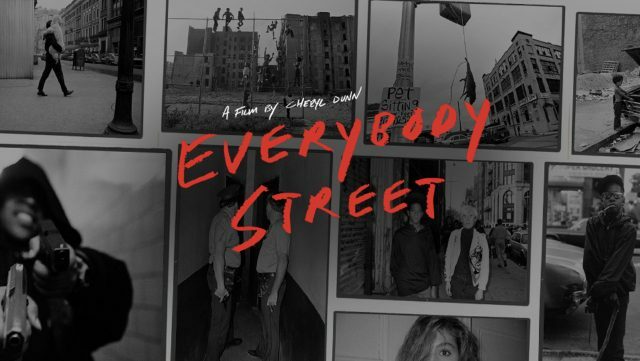 Everybody Street On Netflix – Great Time To Watch A Great Documentary! Why would anyone want to take pictures on the street? This question is answered by some of the top names in street photography in Cheryl Dunn’s fantastic street photography documentary, Everybody Street. It’s the one movie every street photographer should see and it’s now streaming on Netflix so you what are you waiting for? Hit the jump for all the details! San Francisco based photographer Joe Aguirre is known for his passionate images that span the gap between street and documentary photography. This beautifully shot video follows Joe to Denmark where he was shooting for his upcoming book, Ether. He talks about photography and how he creates meaning by finding the connection between himself and his subjects. Hit the jump to watch the video! 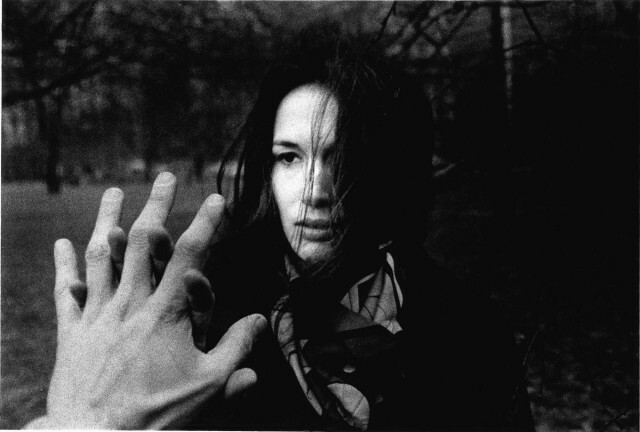 It is with a sad heart that I report on the passing of one of the most influential image makers of our time, Mary Ellen Mark. 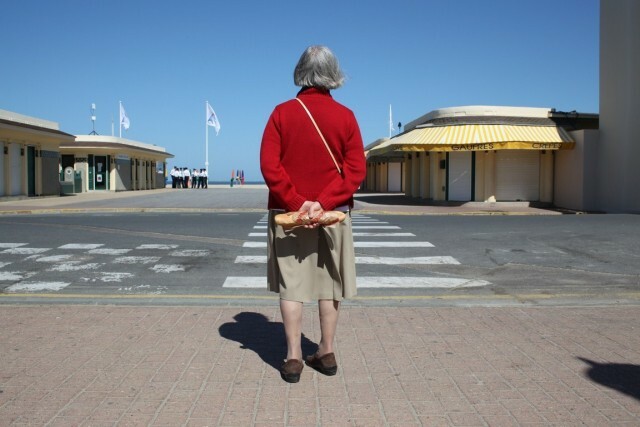 Throughout her 50 year career in photography, she published 17 photography books and her work has been exhibited around the world. Hit the jump for more information. 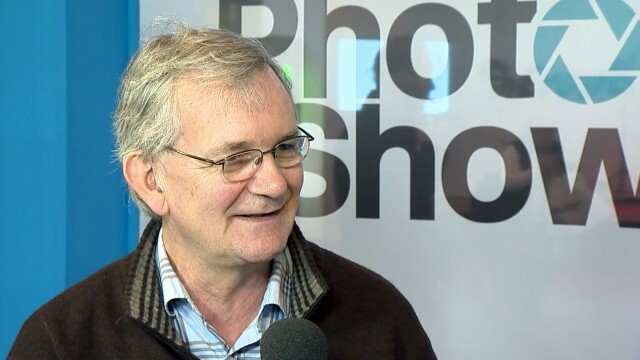 Legendary Magnum photographer Martin Parr took a break from documenting the curious habits of humans at play to talk with The Photography Show at NEC in Birmingham. His charming outlook is infectious and he talks about everything from the need for more bad photographs to propaganda and shooting with a telephoto lens. Hit the jump for the video! The photography world lost one of its greats this week when Swedish photographer Lars Tunbjörk passed away at the age of 59. 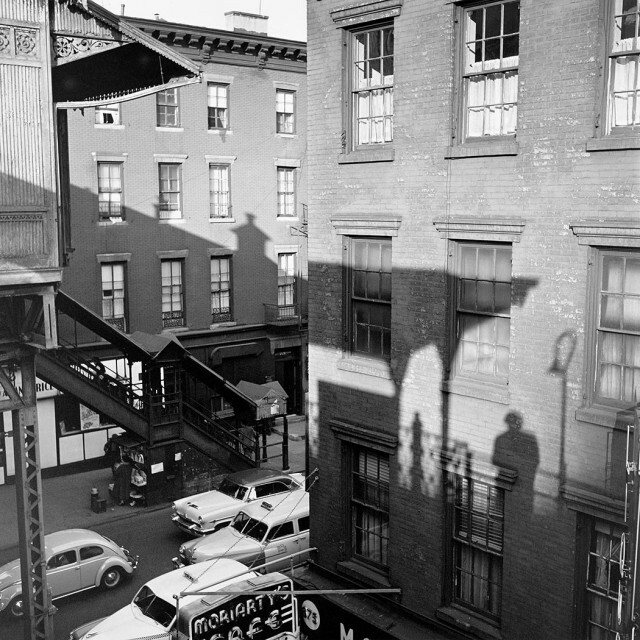 His seminal book Office perfectly captured the chaos and alienation of modern office life while his images ride the delicate line between documentary and street photography. Hit the jump for more. 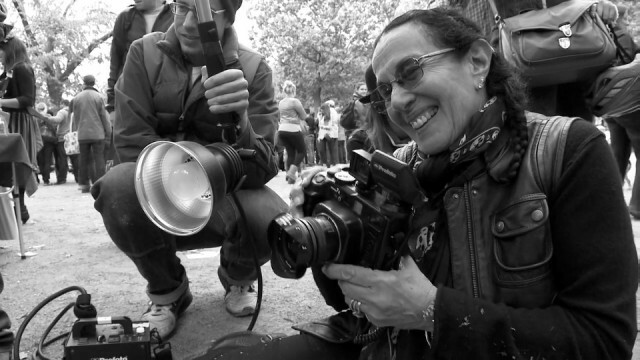 Living legend Mary Ellen Mark talks about what it takes to create iconic photographs. The spot was created for Profoto and os am amazing opportunity to hear directly from one of the greatest documentary photographers of our era. Hit the jump for the video. The movie that every street photographer is talking about is now available on DVD! 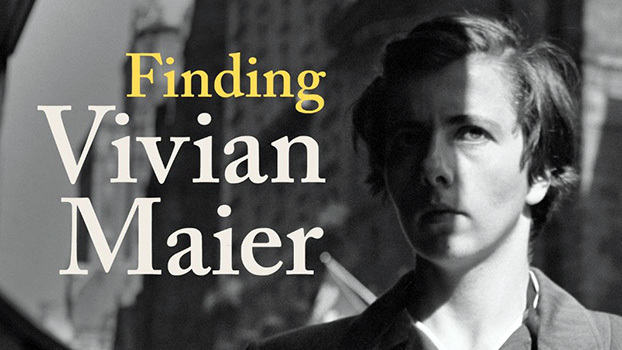 I was lucky enough to see this film at the premier at the Toronto International Film Festival in 2013 and I can tell you that it’s a must-see for anyone interested in this enigmatic woman’s story. Trailer and more info after the jump.